Get Bold & Discover Your Look! If you are searching for a completely new look or to just bring out your best features we have Good News! Our stylists at Salon Milage can make it happen! 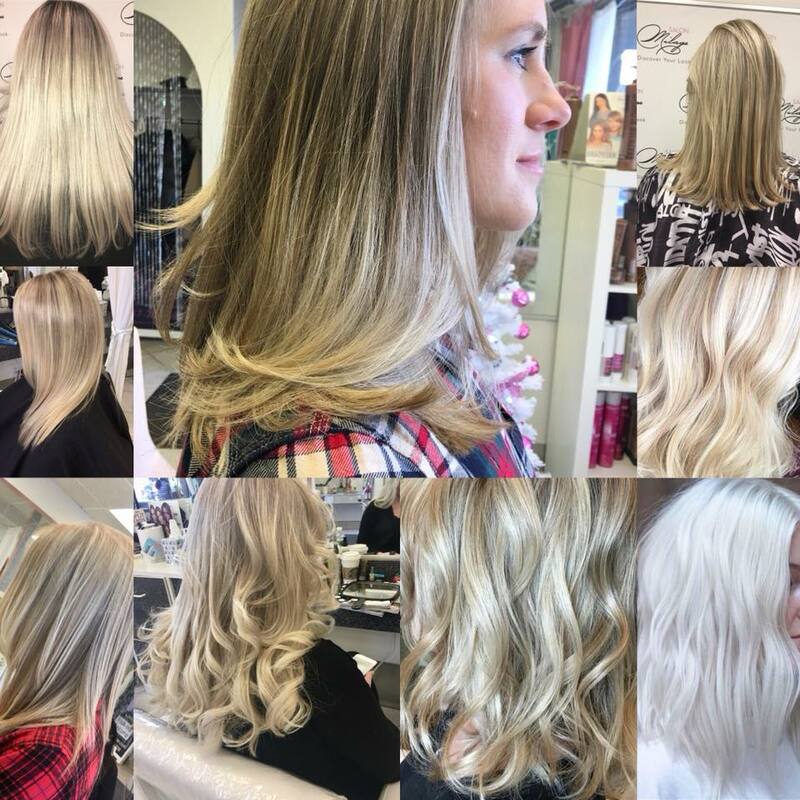 We provide many different services including: Hair Styling, Keratin treatments, Brazilian Blow Outs, Hair Coloring, Extensions, Correction, and more. Your hair is in great hands when you sit down in our chairs. We advise you every step of the way. Our Shop is conveniently located in Somerville, MA in downtown Davis Square. So, book your appointment today and be one step closer to discovering Your Look!